To be frank, itchy armpits are a complete nuisance and not one that can be easily concealed in a crowded room. Let’s take a look at some of the most common causes of itchy armpits and the best ways to sooth and treat them. If we listed every cause of itchy armpits, we would be here all day. This shallow area of skin between our shoulder joints is warm, dark, regularly damp, and constantly trying to grow new hairs. So, the list of things that can go wrong is a long one. Hygiene problems – Because of the environment under our arms, our armpits are like a Petri dish for bacteria. If it’s possible to spend a little more time on hygiene in the area, it’s really worth trying. Bacteria is an irritant and is one of the biggest causes of underarm itchiness. Ineffective shaving – Shaving without cream, with a dull razor, or even too often, can all cause itchy bumps to form under the arms. External irritants – Many people are sensitive to the chemical ingredients in things like laundry detergents and deodorants. In many cases, paying a bit of extra attention to your armpits will stop whatever is causing them to become sensitive. Often, switching deodorants can help. NIVEA has a range of roll on and spray deodorants for sensitive skin. Each provides powerful, long lasting protection that does not cause irritation to sensitive skin. NIVEA Silk Touch antiperspirant, for example, is a quick drying formula, enriched with ultra-light Kaolin powder. It provides a dry, silky smooth feeling to the skin, while effectively protecting against sweating and odour all day long. 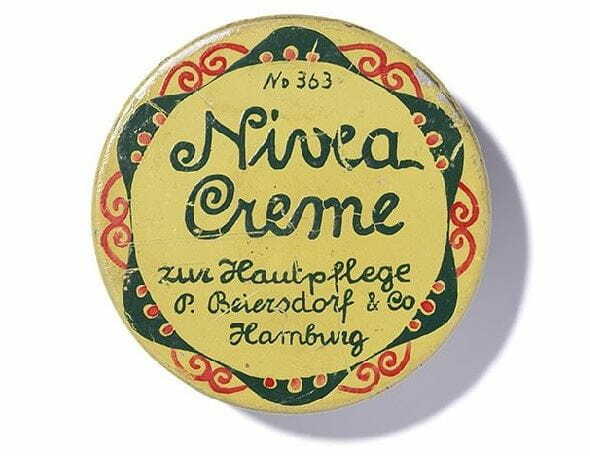 Something neutral like NIVEA Repair & Care Body Lotion can help to sooth irritated skin. This gentle lotion provides 48-hour relief from dry skin, and strengthens the skin barrier to prevent moisture loss. If you are looking for an effective yet mild deodorant spray for men you can try an anti-perspirant like the NIVEA MEN Protect & Care Anti-Perspirant Spray which provides you with 48 hour sweat protection without causing irritations.